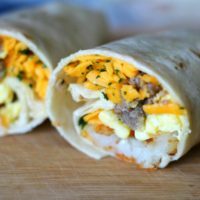 These freezer breakfast burritos are so tasty and can be heated up in the oven or in the microwave. Each burrito is stuffed full of delicious tater tots, soft scrambled eggs, sharp cheddar cheese, crumbled sausage, and cilantro. I am all about finding ways to cut down in the kitchen. That’s one reason why I wrote an e-cookbook full of 15-minute recipes. I played around with this recipe for a while before I finally got it exactly as I wanted. 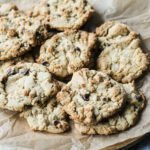 You will love keeping these in the freezer to grab one on the go. My husband and son are on the go all the time and sometimes have to leave early. I wanted to make a breakfast that could be portable when Stephen didn’t have time to make breakfast. This way, he can throw one in the microwave, heat it up for a few minutes and head out the door with a hearty breakfast. 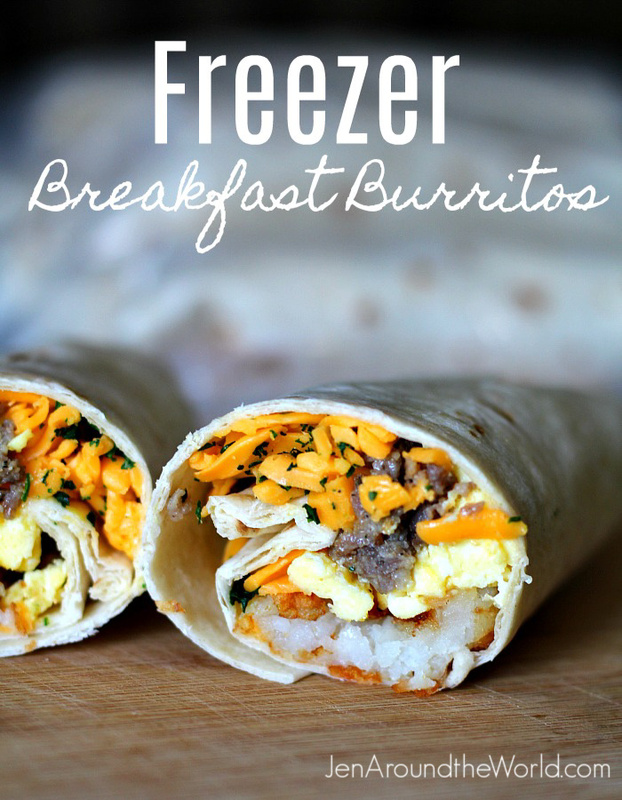 These freezer breakfast burritos are super easy to make. I was able to put together a whole bag full in less than 20 minutes after I got all the ingredients cooked and cooled. The best thing to do is get all the ingredients cooked and get an assembly line going. Once you do, you can build your burritos. 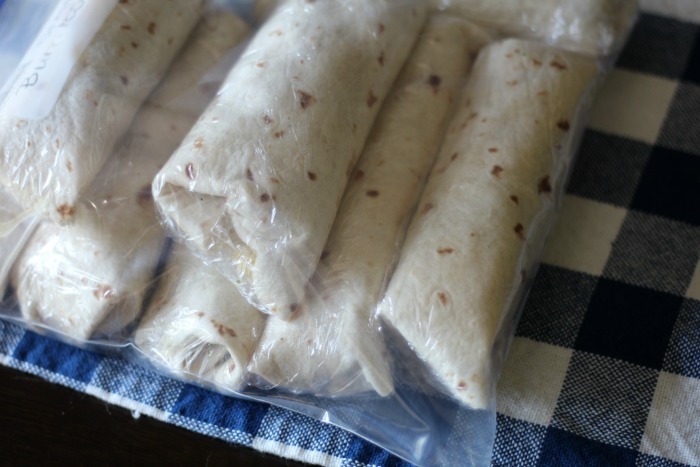 Then simply roll them up, wrap each one in Saran Wrap and put them all in a Ziplock bag to store in the freezer. You won’t be baking them in the oven until you are ready to eat them. You are basically pre-baking them by cooking all the ingredients in the burrito. Then, when you are ready to eat one, pop it in the microwave for 3 minutes or bake in the oven. You also want to make sure to use room temperature ingredients to avoid any sogginess. They can be frozen a month ahead in individual servings, wrapped in Saran Wrap – dated and stacked in a Ziploc bag. Meal prep over the weekend for the best burritos during the week. Loaded with tater tots, eggs,, and cheese, of course!! Preheat oven to 400 degrees F. Lightly oil a baking sheet or coat with nonstick spray. Cook tater tots according to package instructions; set aside. Heat olive oil in a large skillet over medium-high heat. Add sausage and cook until browned, about 3-5 minutes, making sure to crumble the sausage as it cooks; drain excess fat, reserving 1 tablespoon in the skillet. Add eggs to the skillet and cook, whisking, until they just begin to set. Gently whisk in milk; season with salt and pepper, to taste. Continue cooking until thickened and just a slight bit of liquid remains, about 3 minutes; set aside. 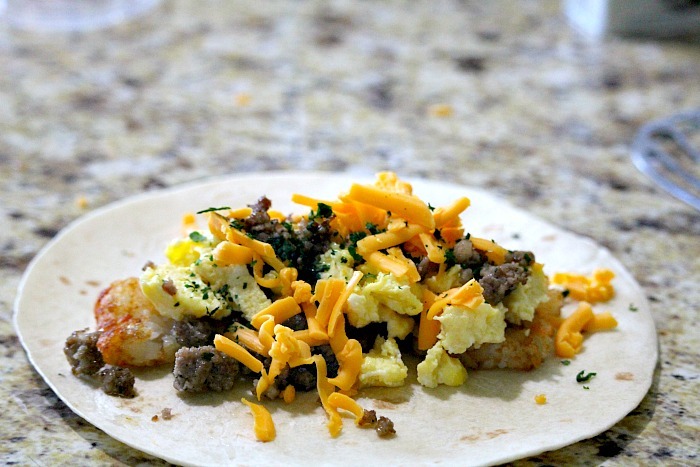 Spread tater tots down the center of the tortilla shell, then top sausage, eggs, cheeses, and cilantro. Fold in opposite sides of each tortilla, then roll up, burrito-style. Place, seam-sides down, onto a prepared baking sheet; cover. Place into oven and bake until heated through about 12-15 minutes. Remove from the oven and serve immediately or let them cool completely and wrap in Saran Wrap and place in a Ziplock bag for the freezer. To grab a copy of my ebook for only $7.95, click here. Heck yeah! I need to stock up! I am always running out the door and need something I can grab on my way out. I LOVE this! I am always on the go. Making up a batch of these ahead of time on the weekend would save me so much time. AND the family would love it. Oh these look DELICIOUS!!! This looks like the perfect project to do when I meal prep on Sundays! What a great way to have a quick breakfast on busy mornings. I like having things prepped early. I make eggs in the muffin pan and freeze them for quick breakfasts. But this, now THIS looks WAY better than what I do! Thanks for the idea! 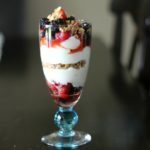 Breakfast is always the hardest to plan – I hope to remake your recipe, easy idea! These Burritos look so yummy!! 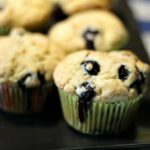 I would love to make some for easy mornings! I really need to start making these. I never take time in the morning for a hot breakfast and am starving just a couple of hours later. I have to tell you. 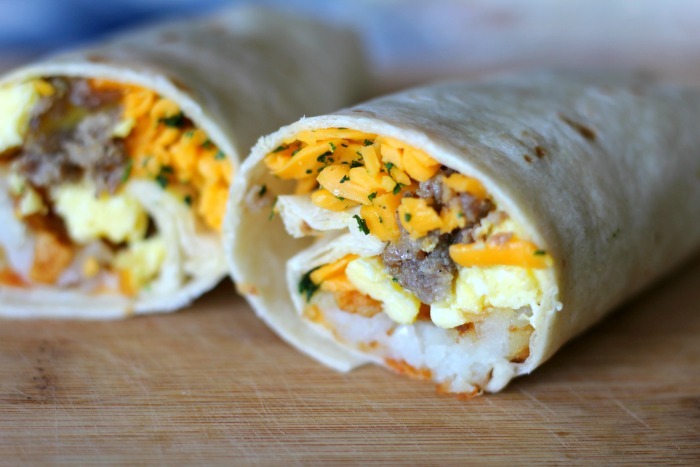 I’m always seeing breakfast burritos and thinking oh that sounds so convenient. Then I look at the recipe and it’s filled with stuff I don’t like. THESE look amazing! I’m pinning this! Those look amazing. I haven’t had a burrito in a long time. I’m going to have to try this recipe. I’m always looking for something different for breakfast. I have never tried to freeze these before! So smart! 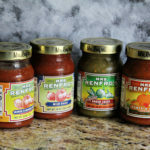 My family loves them – now we can eat them anytime we want! 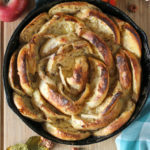 Make ahead breakfast dishes are the best! I love breakfast but don’t love making it. Anything I can freeze works for me! 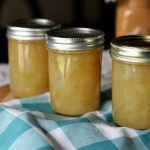 Love the tip about leaving things room temperature to avoid sogginess! Can’t wait to try it! I have a ton of great freezer recipes but none for breakfast!! Looks delicious! 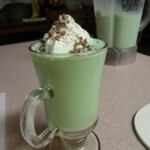 I should get my act together ans start making these instead of grabbing protein bars. Breakfast burritos are absolutely one of my favorites. They are so easy and have everything in them you need. These freezer ones to make ahead yourself are great.